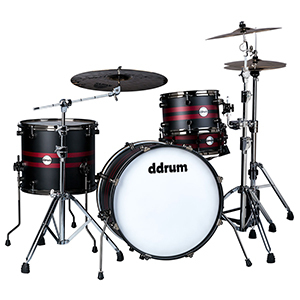 Our Mission: Create a drum set that was visually and sonically stunning, while keeping it in the reach of drummers in the field. 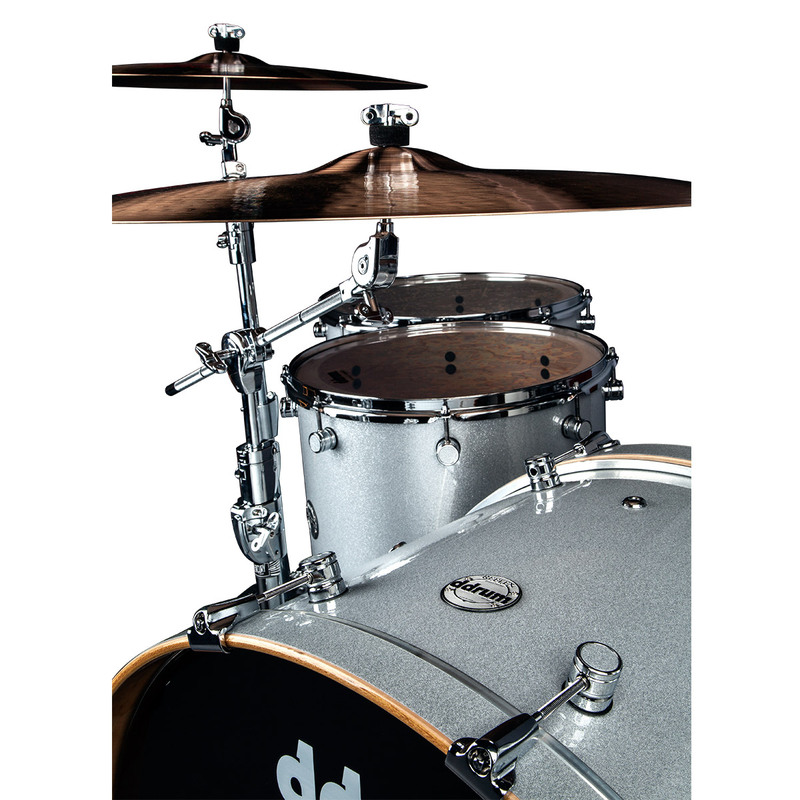 Reflex Series shells are built using 100% Alder plies—a sonorous hardwood DDRUM was originally responsible for pioneering as a relevant drum shell material. 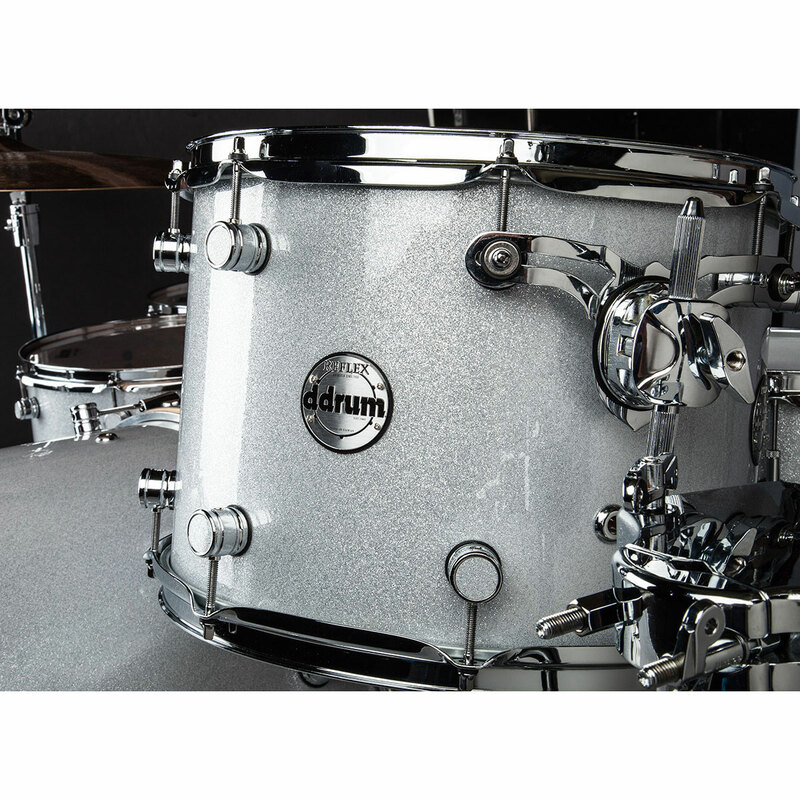 Alder produces a rich, naturally balanced tone with an emphasis on mid and low frequencies that provides both pristine clarity and versatile tuning options. 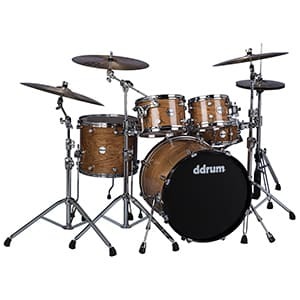 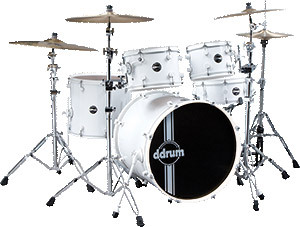 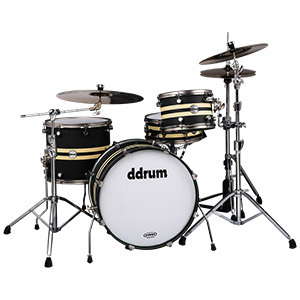 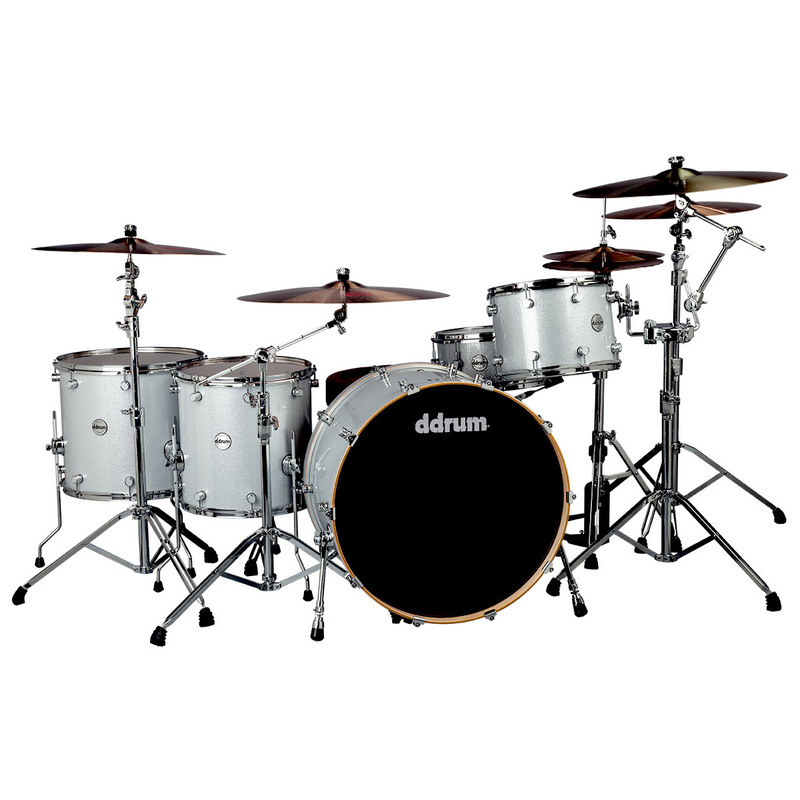 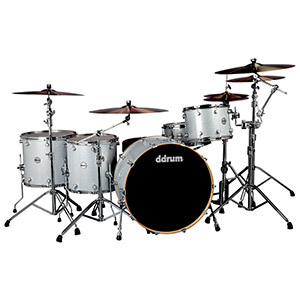 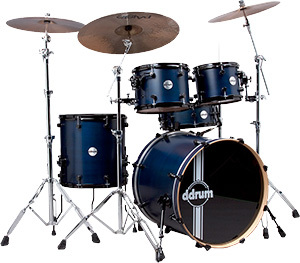 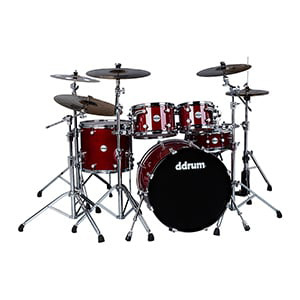 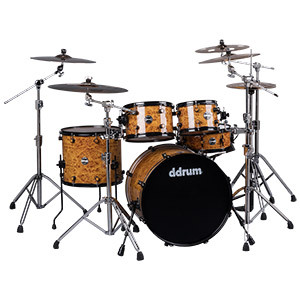 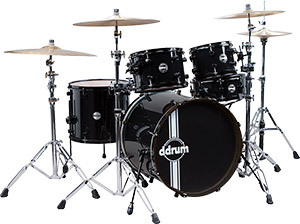 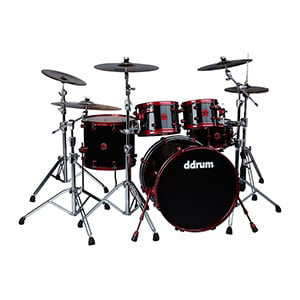 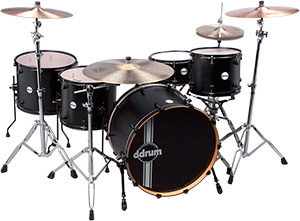 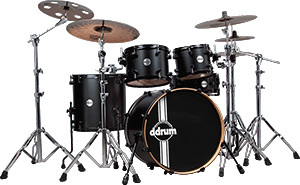 Reflex Series drums also feature DDRUM’s Isolift™ and Fixpitch™ patented shell hardware for unhindered sound and projection. 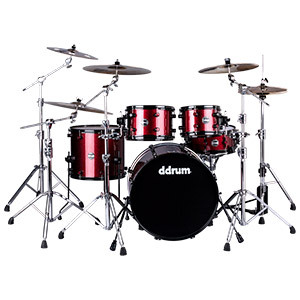 No matter your style of play, the Reflex Series delivers. 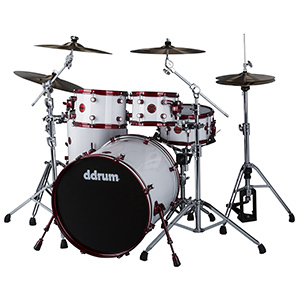 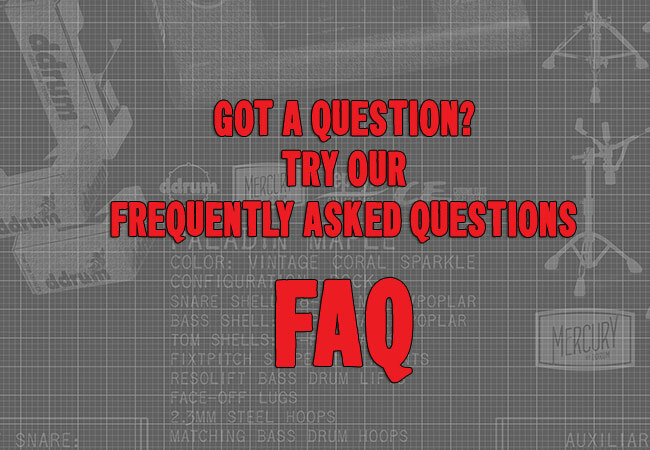 Our gear covers the entire pantheon of music styles and require only one thing: A burning desire to PLAY! 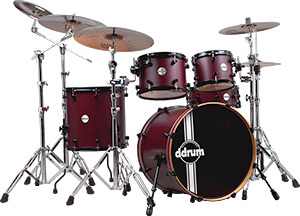 You bring the passion, we'll handle the rest.